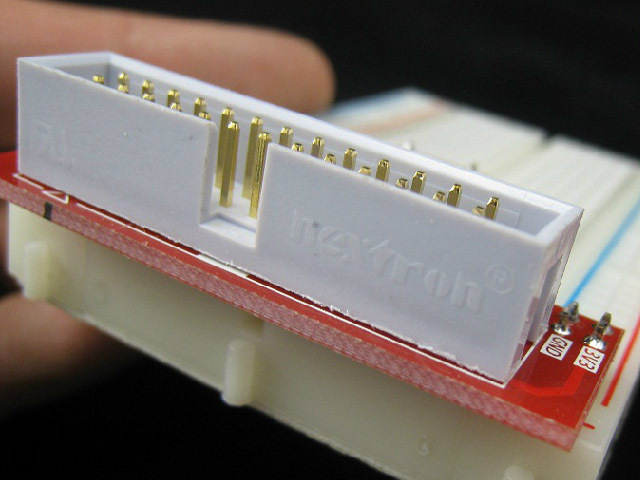 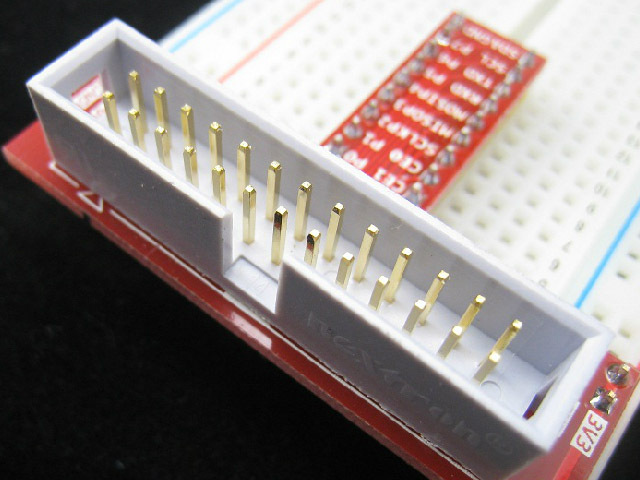 This is a T-Cobbler breakout unit utilized for expanding the GPIO interface on Raspberry Pi to a breadboard. 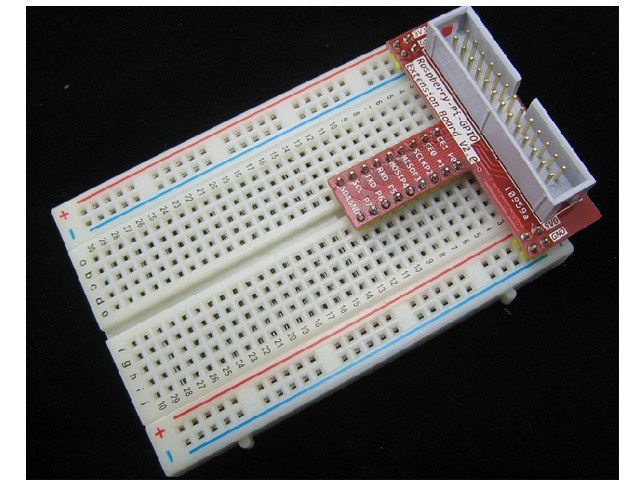 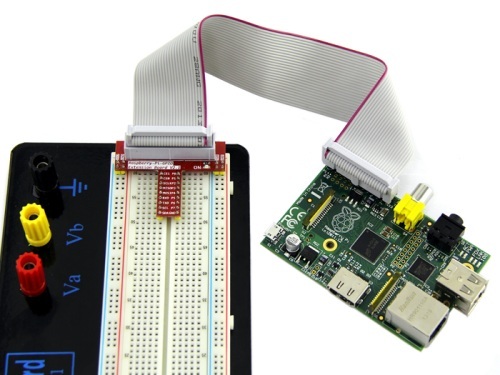 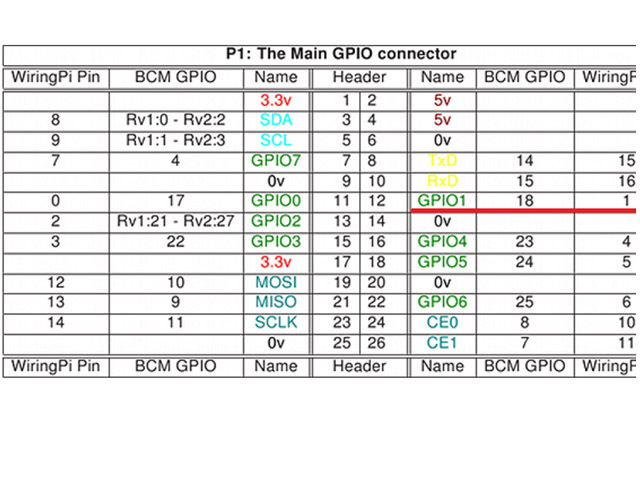 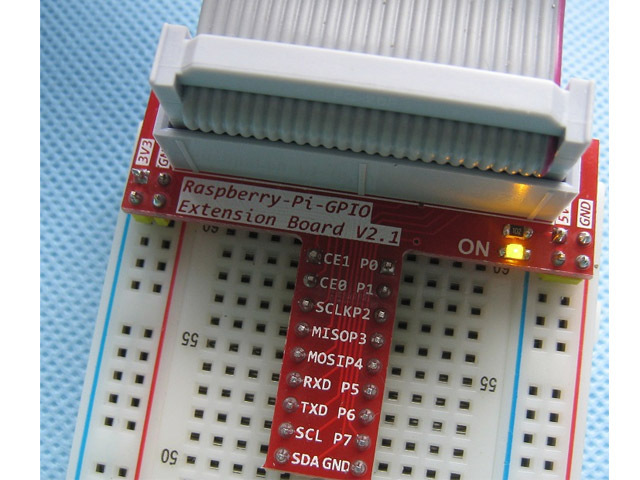 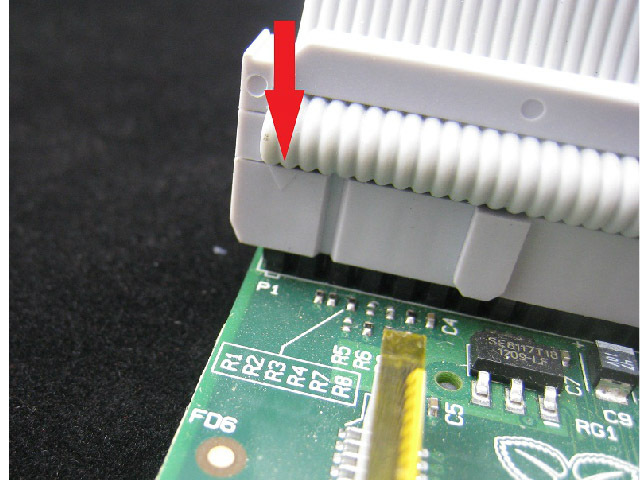 It causes you to make the associations between Raspberry Pi and breadboard turned out to be straightforward. 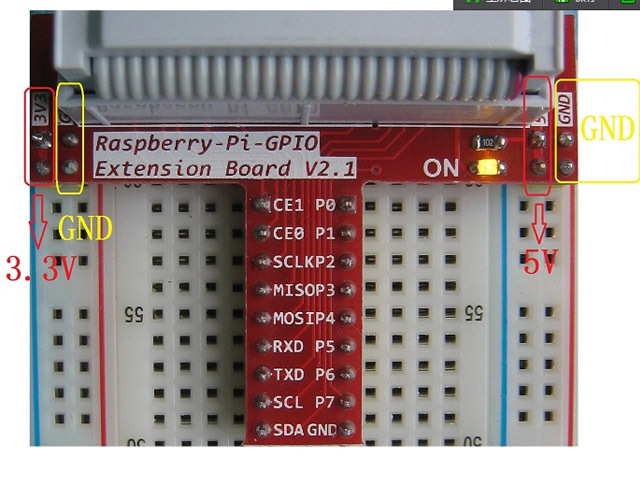 Perfect with both Raspberry Pi correction An and amendment B.